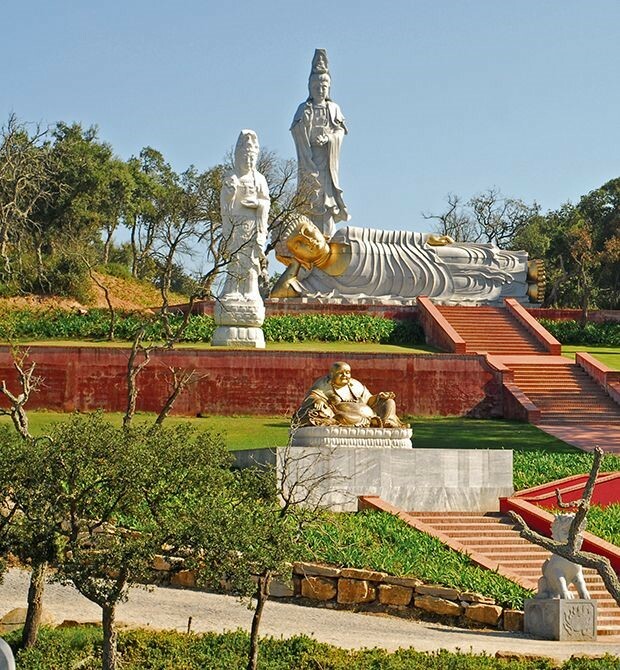 The Bacalhôa Buddha Eden Garden, located in Bombarral (Portugal), is the largest oriental garden found in Europe. 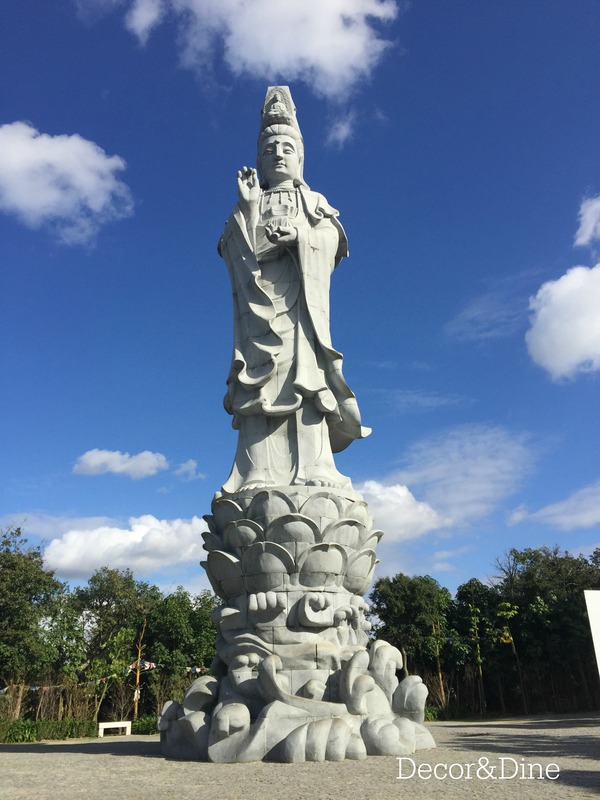 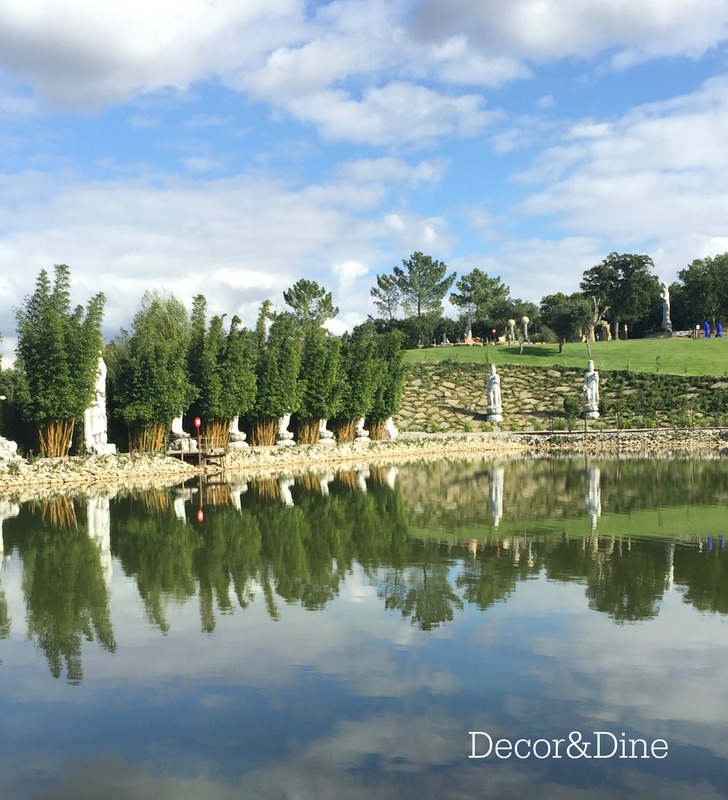 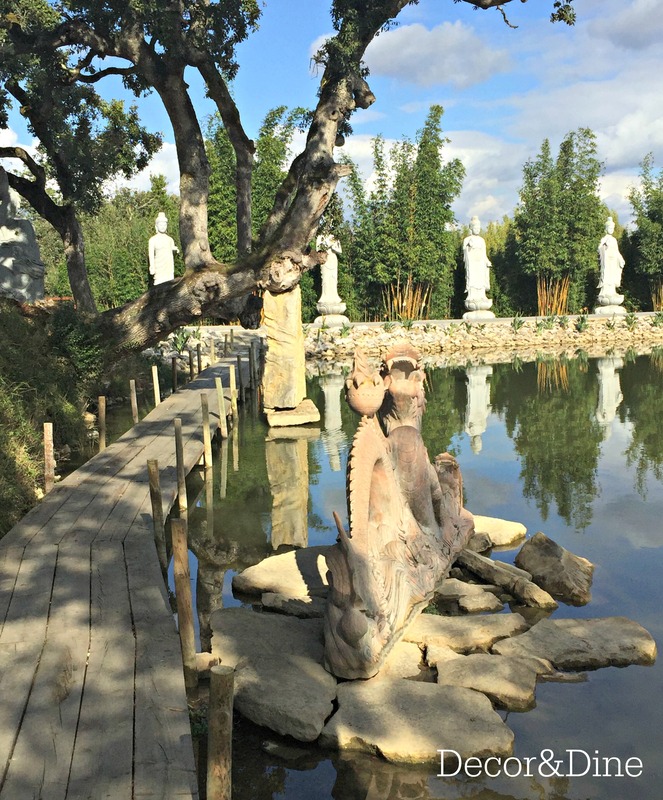 With 35 hectares (86 acres) of green space it is home to an extensive collection of Buddhas, statues, and other Asian-inspired artwork. 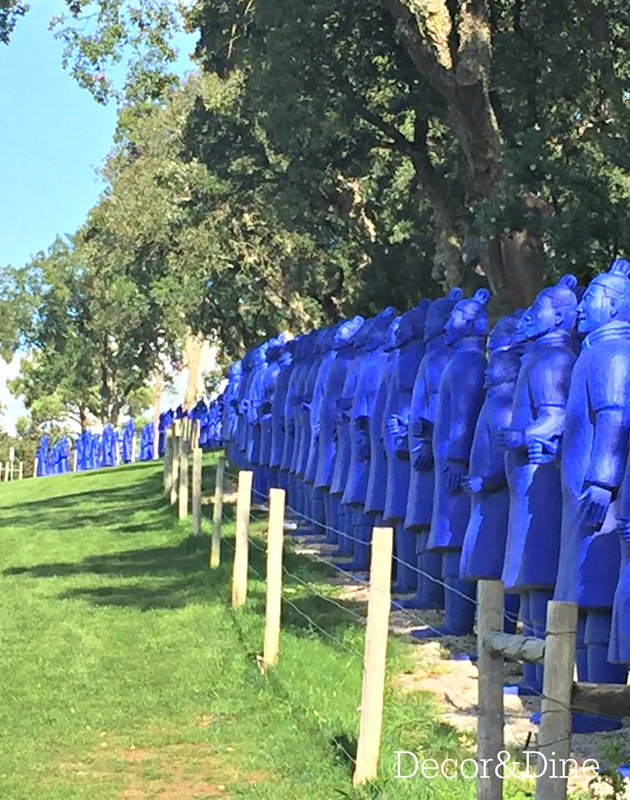 Founded in 2001 as a reaction to the Taliban’s destruction of the famous Banyan Buddhas in Afghanistan, the garden was initiated by art patron Jose Bernardo as an homage to the cultural and spiritual monuments that were destroyed. 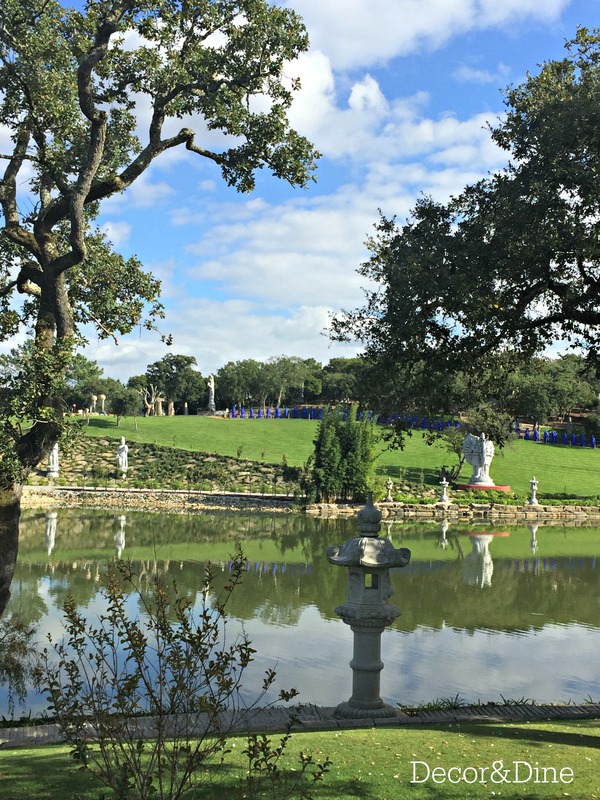 Also known as the Garden of Peace, it is a special place to find serenity and true “awakening”. 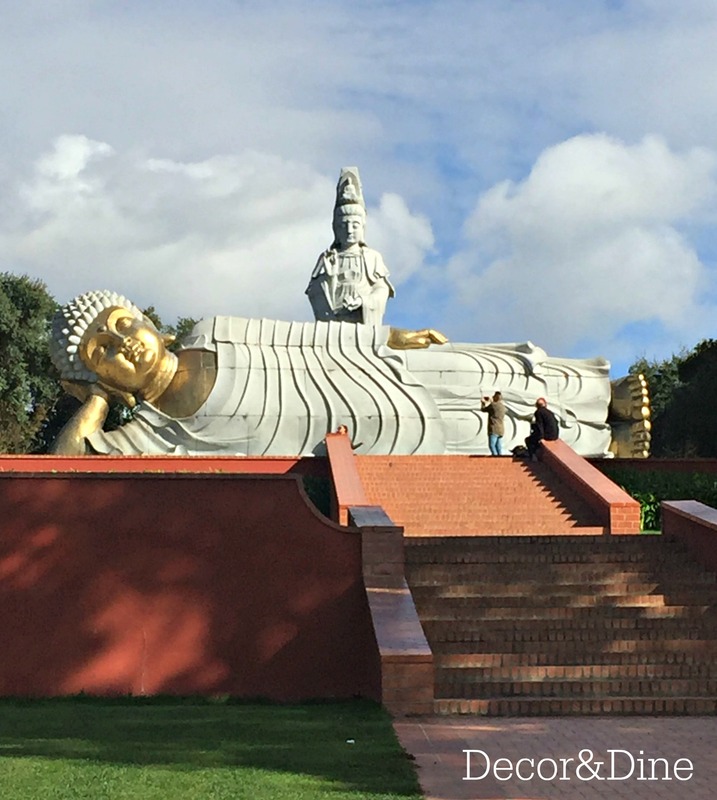 The word Buddhism comes from the word ‘budhi’ meaning awakening. 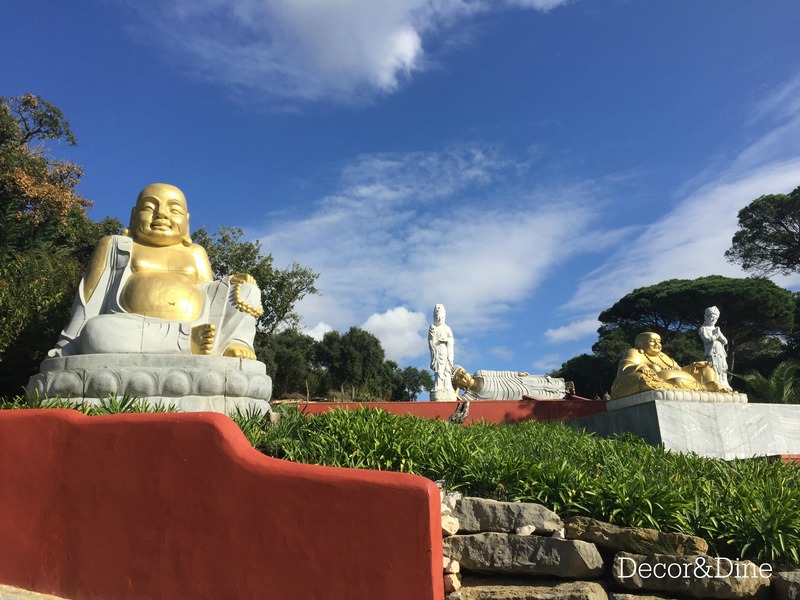 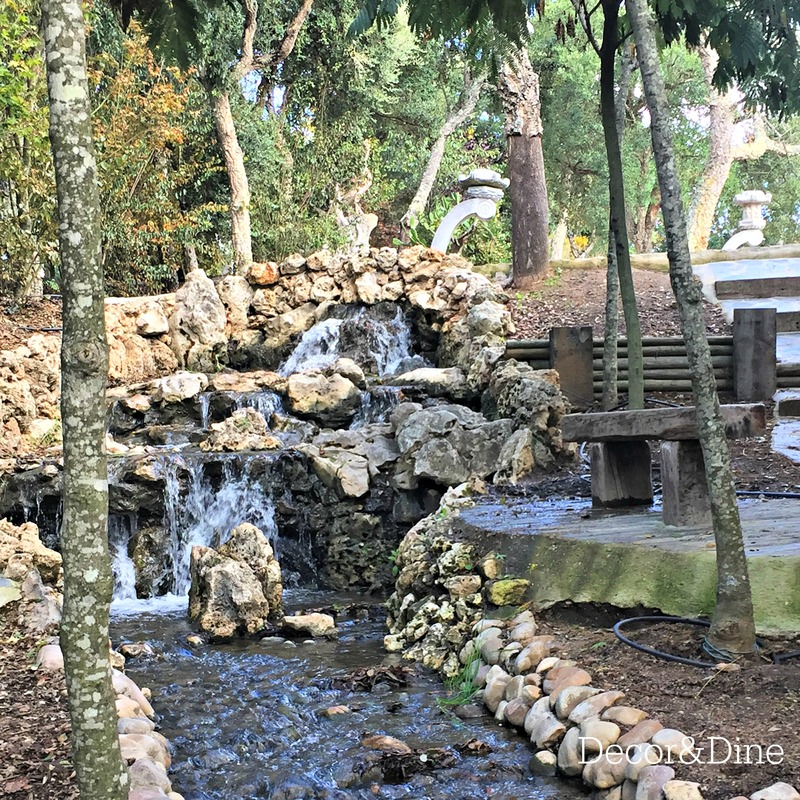 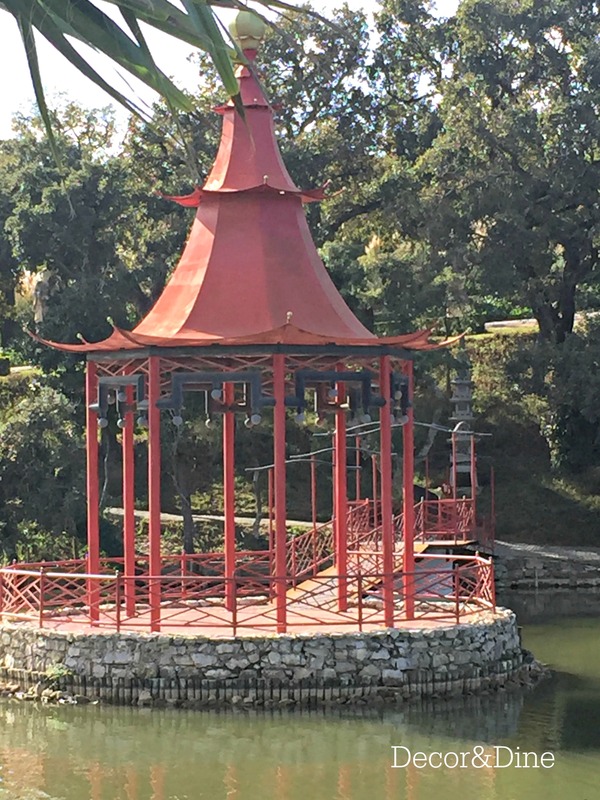 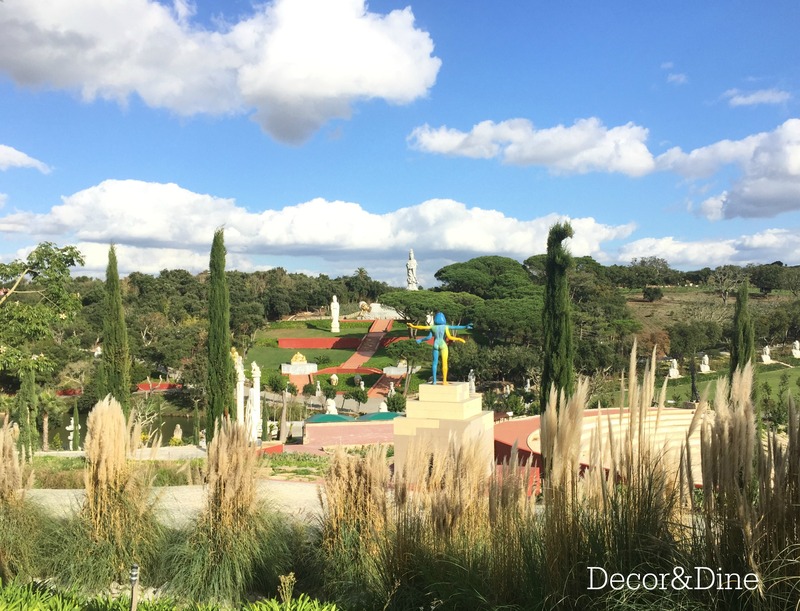 As an open air gallery of stone art work, the central staircase is the focal point of the garden where you will find golden Buddhas and statues as a warm welcome. 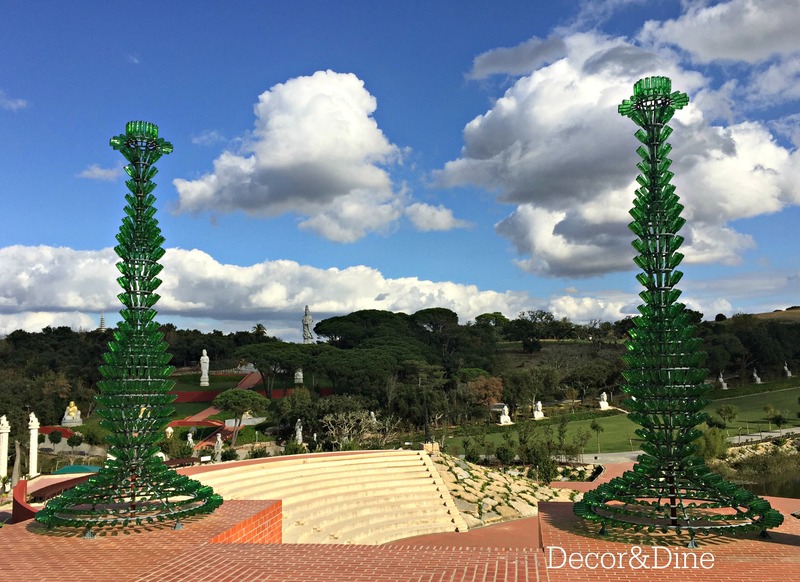 It is a monumental work of art. 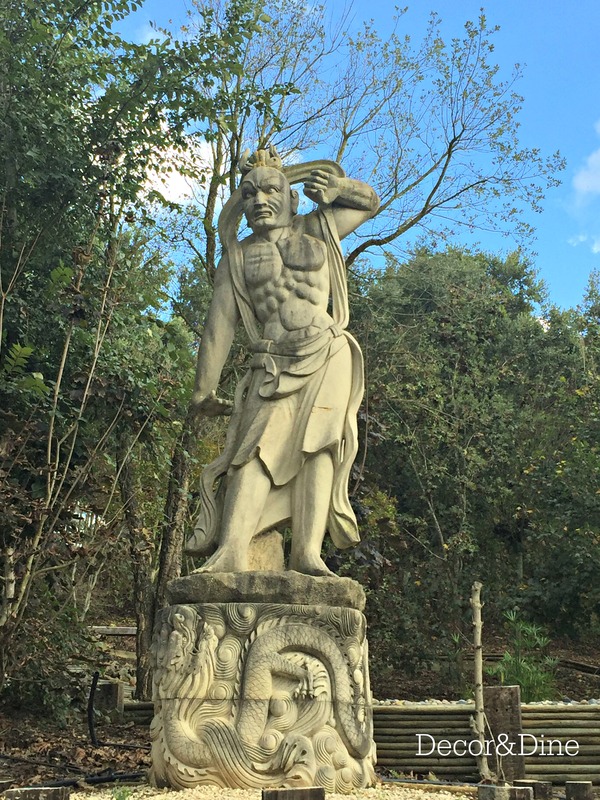 Here is a sneak peak of other sculptures and statues found throughout the gardens. 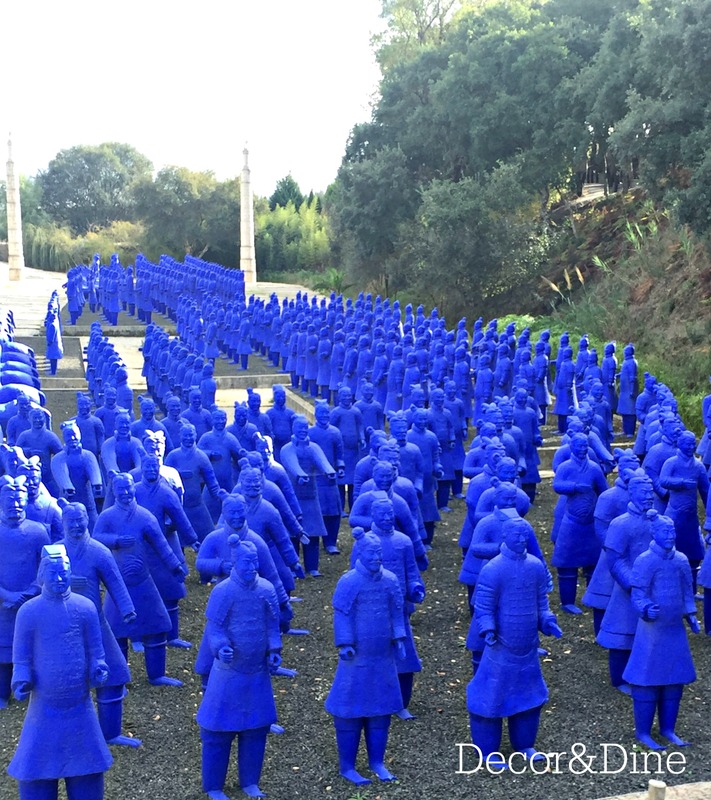 You can’t miss the 2,200 individual blue replicas of China’s famous Terra Cotta soldiers. 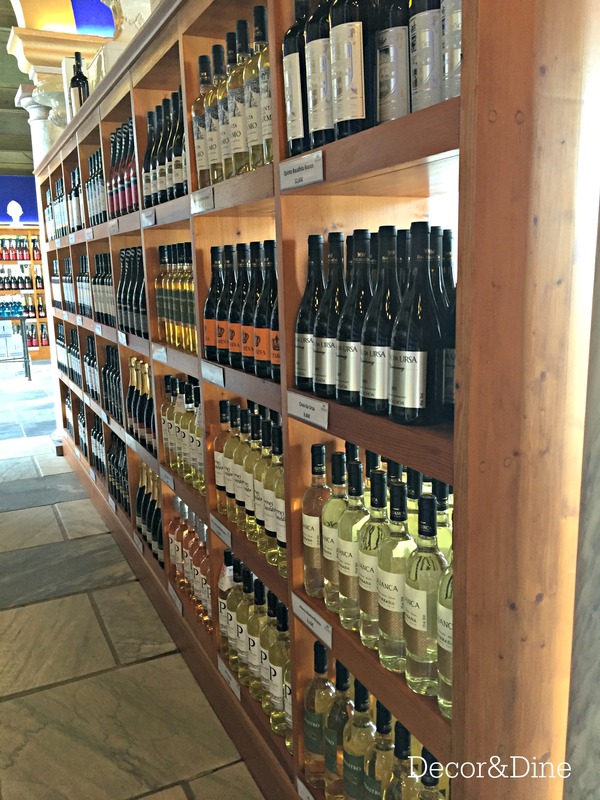 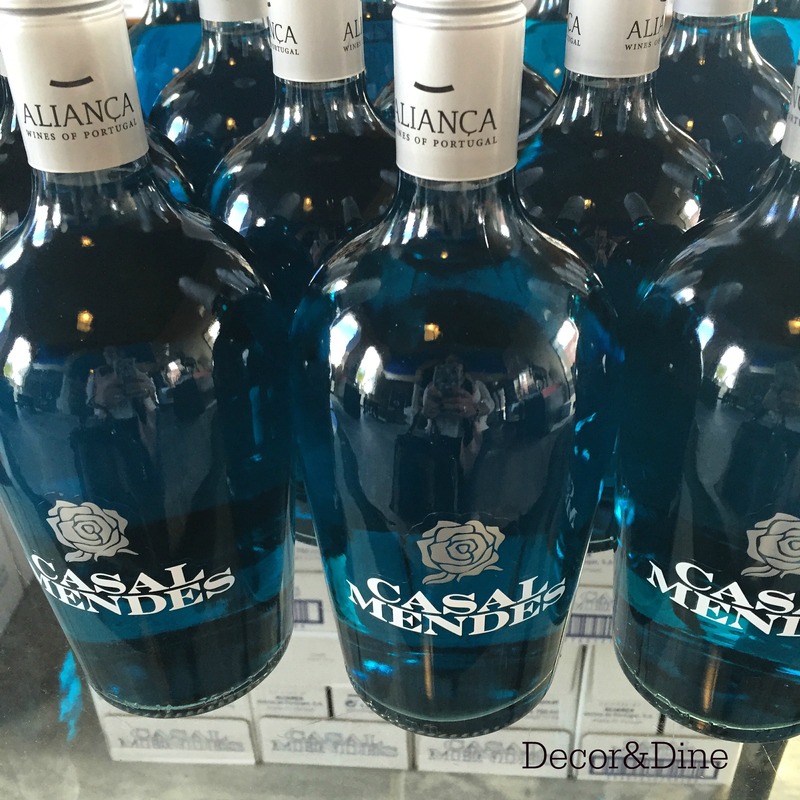 With an on-site wine store you can sample one of Portugal’s most famous exports, Casal Mendes, produced by a local company.